Location! Location! 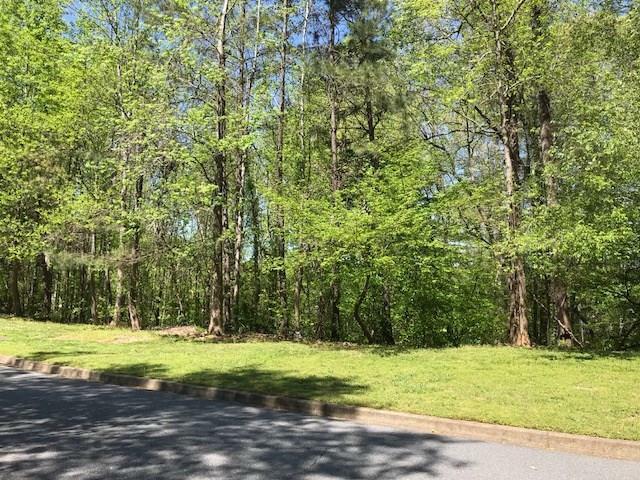 Beautiful Lake Lot in well established and sought after neighborhood - Southampton at Springbrook is convenient to I-85 and Mall of GA yet tucked away in a quiet and private subdivision. 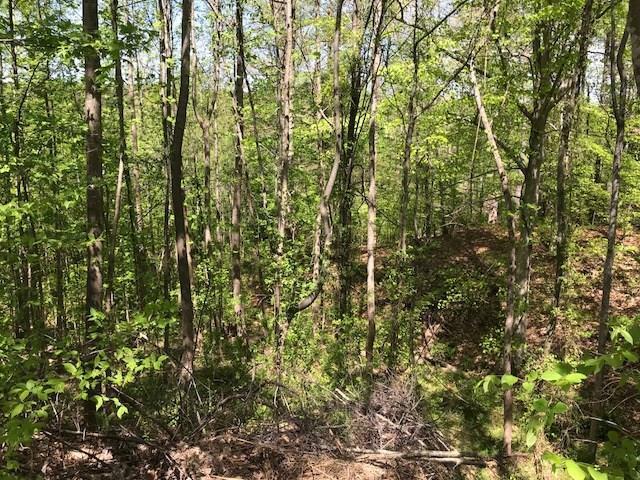 Lot is wooded and has a great view of lake sunsets. 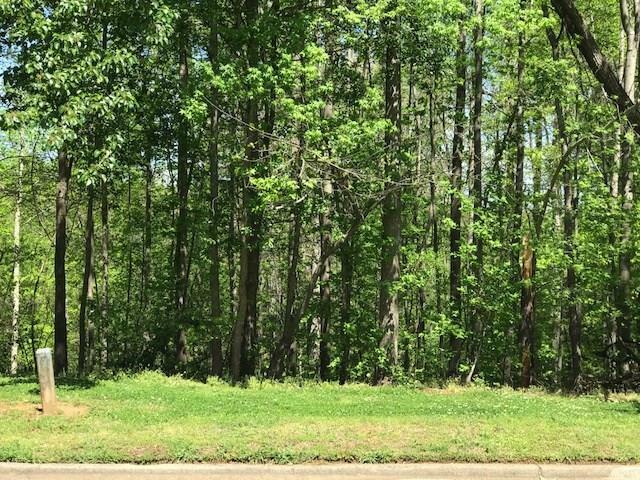 Located close to Collins Hill Golf Club, 95 acre Collins Hill Park, Coolray Field and Georgia Gwinnett College. 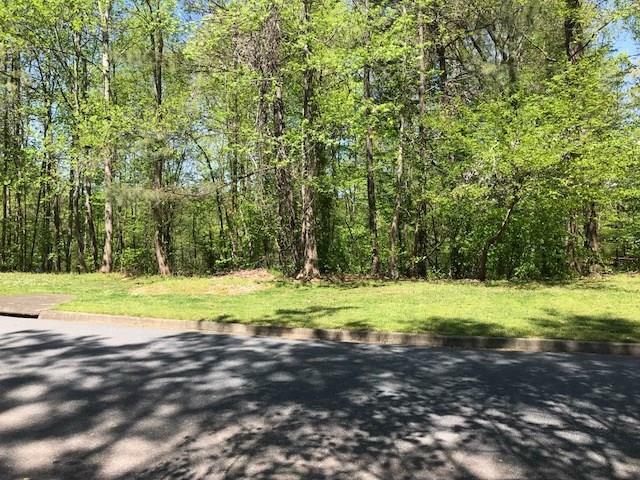 Imagine building your dream lake home in convenient Gwinnett County. Adjacent Lot 39 is being sold under FMLS# 6111438.